Want to achieve an amazingly flawless skin? Here is how you can! It is imperative to establish a good skincare routine for your complexion. And while we all know that it’s essential to take our makeup off before we go to sleep and use a night cream, our morning skincare routines are often avoided. But following a morning skincare routine is equally important as what you put in early morning, helps you look good throughout the day. Below is a compiled list of the ideal morning skincare routine for combination, dry, mature and sensitive skin. 1. Drink water: Instead of beating coffee first thing in the morning, drink two glasses of water. 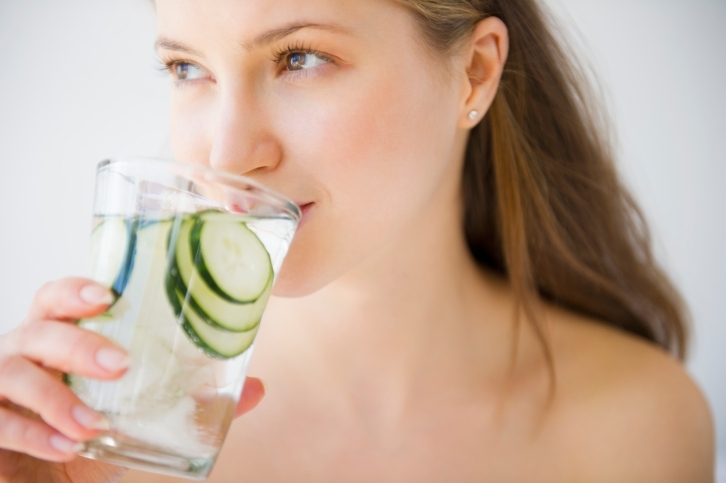 Getting enough water is fundamental for your overall health, and dehydration especially shows up in your skin with dullness, breakouts and dryness Keeping yourself hydrated in the morning paves the way for a good and healthy skin throughout the day! Start your day with a glass of hot water with lemon and honey. Hot water is known to help flush out toxins and when combined with lemon and honey, it’s enriched with antioxidants that help skin glow while giving you a Vitamin C boost. 2. Cleanse: Just as cleansing at night removes the oil, dirt and debris from your skin incurred during the day, cleansing in the morning also has quite an important role to play. The goal is to awaken your skin by increasing circulation and clearing away dead skin cells. A gel or foam cleanser, rather than a cream or balm cleanser is recommended, as these can leave behind residue, causing clogging and irritation of your skin’s natural moisturizing processes. They also reduce your skin’s ability to absorb the products you apply post cleansing. If you don’t want to go in for any expensive product, try a DIY natural honey cleanser by mixing honey and raw sugar. Rub it on your skin and rinse off for softer skin. 3. Exfoliate: A cotton washcloth gives the perfect amount of facial exfoliation, without irritating the skin and is gentle enough to use every day. Not only will this slough off any dead skin cells, the massaging action will also help to get rid of any morning facial puffiness. 4. Tone: If you have oily or acne-prone skin, this step is especially important A toner will help balance your skin and stop it from overproducing oils. No matter your skin type, you don’t want to dry out- so make sure you choose an alcohol-free formula. Look for ingredients that are comforting for skin; anything containing chamomile, hibiscus extract and vitamin E is a good bet. 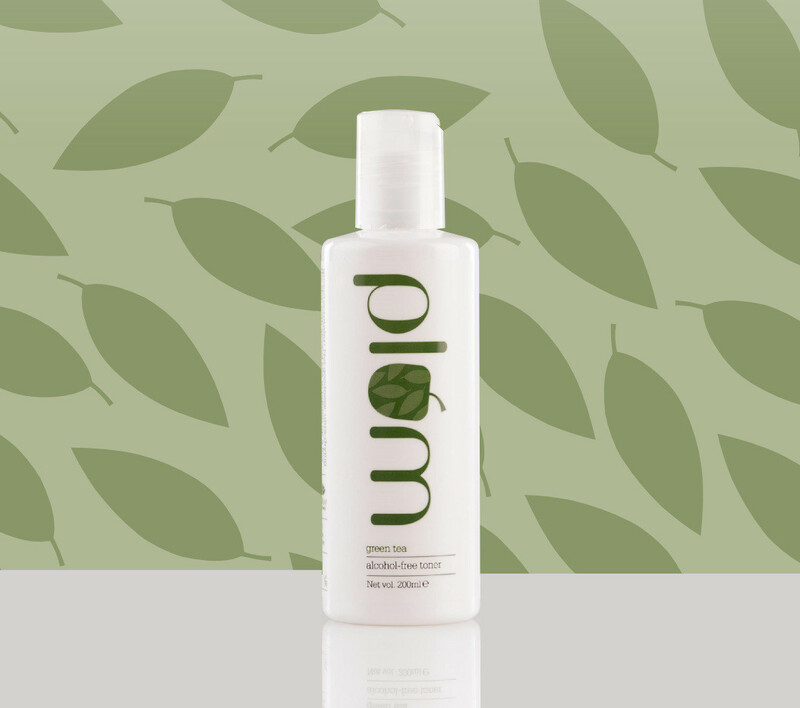 To use, apply toner onto a cotton round and swipe gently over your face and neck. 5. Moisturize: Our skin needs to be moisturized without fail whatever our skin type is. By cleansing, the skin would have lost excess moisture. To restore it and to bring out the original glow you need to give nourishment to your skin. 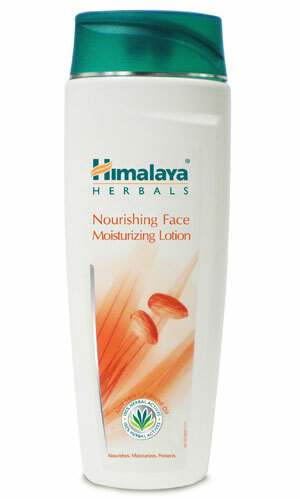 Use a moisturizer for your facial skin and a good body lotion to nourish hands, feet and all over your body. If you have acne or your skin is oily, find a moisturizer that is lightweight and oil-free, so it doesn’t block your pores.